As I'm sure some of you know, I'm both an Apple enthusiast and a software developer. However, despite a few attempts over the years, I never quite managed to combine those two together and become a developer for Apple platforms. That is, until this past spring, when I decided to give it a go once again. My latest attempt to learn iOS development has been more successful, and I'm pleased to introduce my first app, Activity Glance! 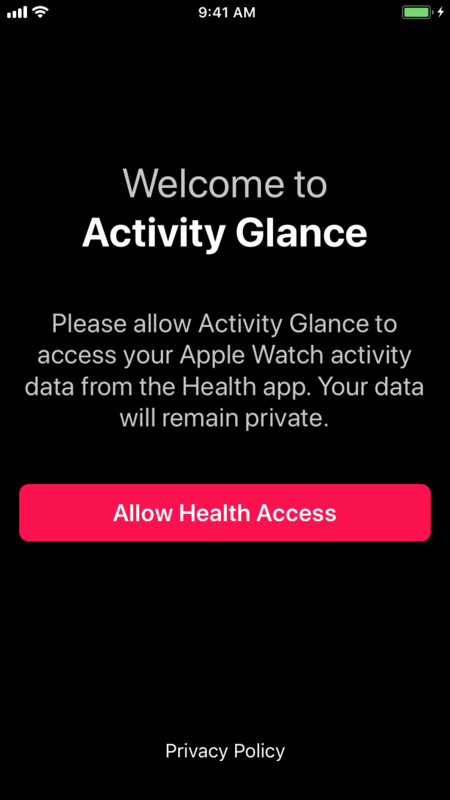 Activity Glance is a handy app for checking your Apple Watch activity at a glance. 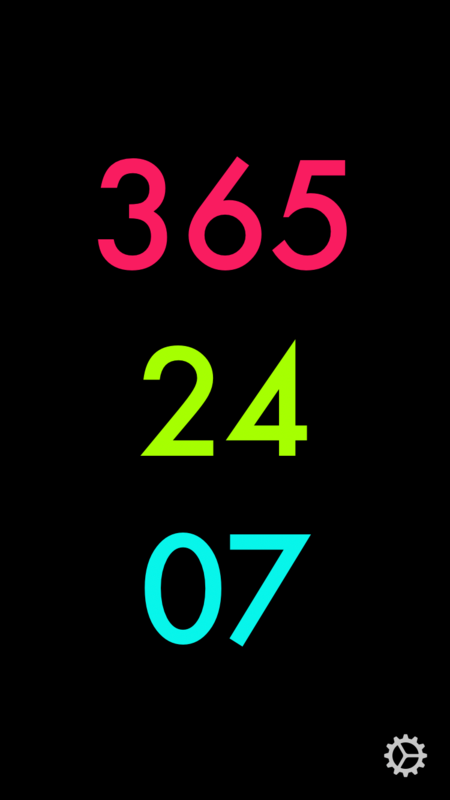 Activity Glance has large, easy-to-read numbers that let you track your Apple Watch move, exercise, and stand progress. 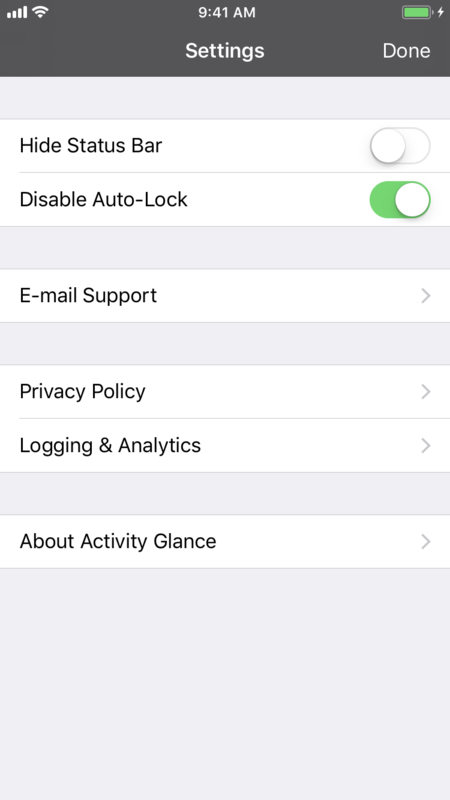 While Activity Glance is active, it prevents your iPhone from automatically locking, making it a great companion app while working out on a treadmill or other stationary exercise machine. The background is pure black, which saves power and looks especially great on the iPhone X. Activity Glance is available for free from the iOS App Store, and does not contain ads. I still have a lot to learn, but I'd love for you to check it out and let me know what you think! I'll be attending the WWDC-adjacent NextDoor conference in San Jose next week (June 4-7). I'm hoping to connect (or reconnect) with other people, so if you're around please say hi!